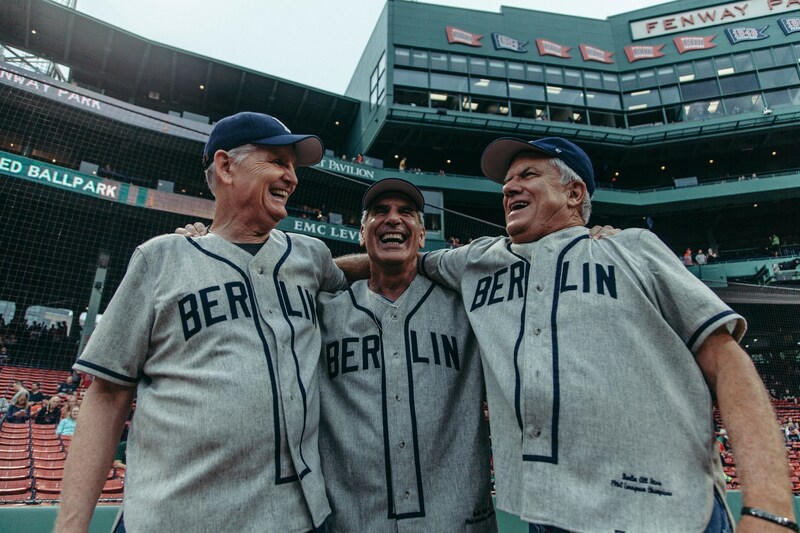 Pat Williams, Ed Cole and John Reale played together in a city divided by war. 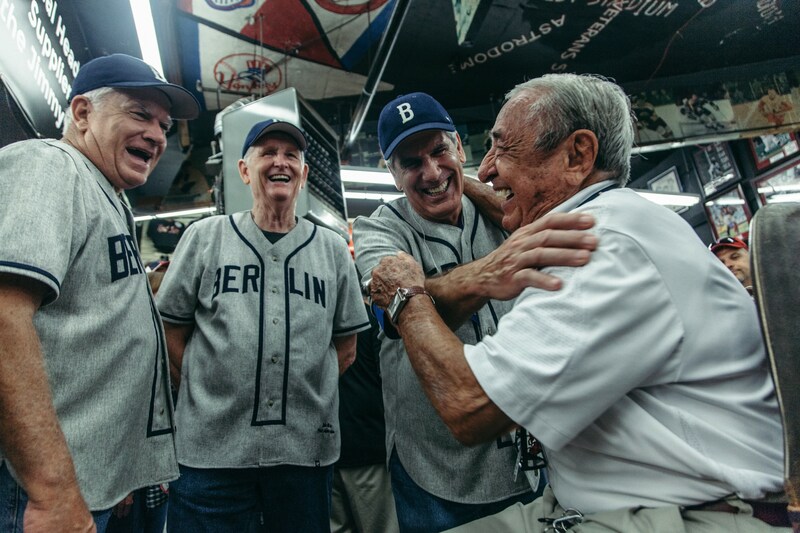 This helped the 1960 Berlin All-Stars form a unique bond that would last a lifetime. 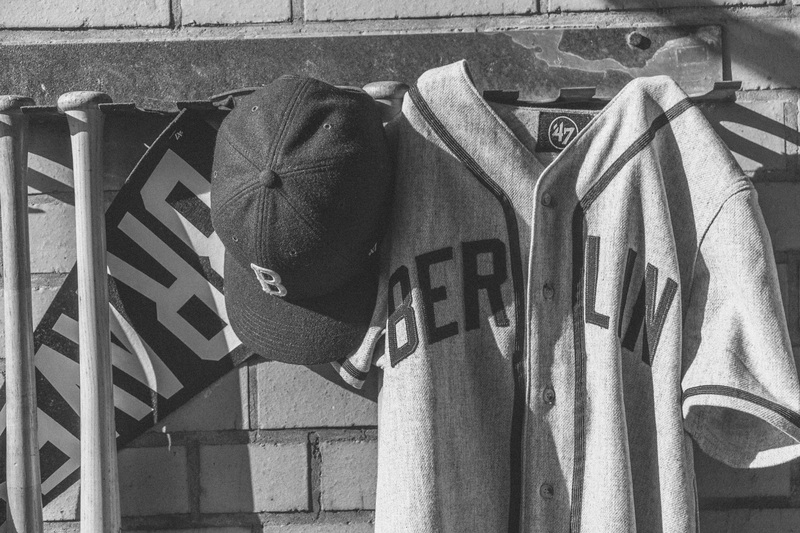 Joey Elgersma and the Berlin Braves teamed up with sportswear brand ’47 to create a capsule collection honouring the 1960 Berlin All-Stars. 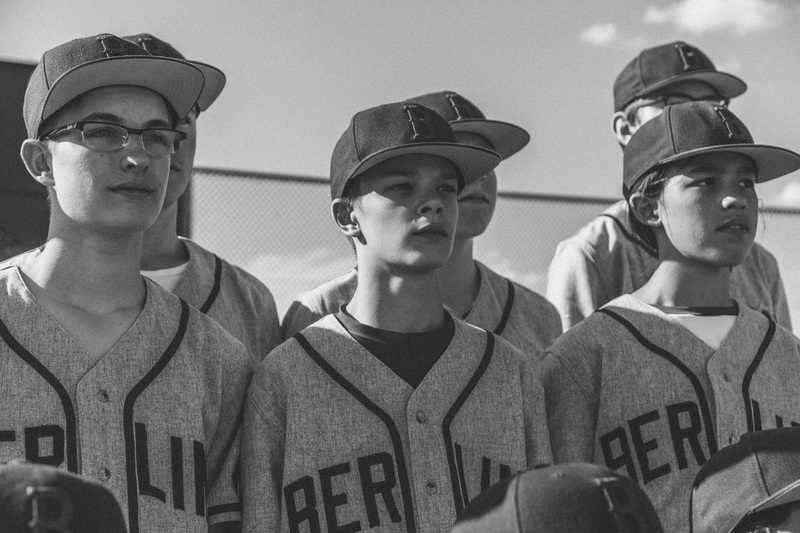 Europe’s first ever youth team to qualify for the little league world series. 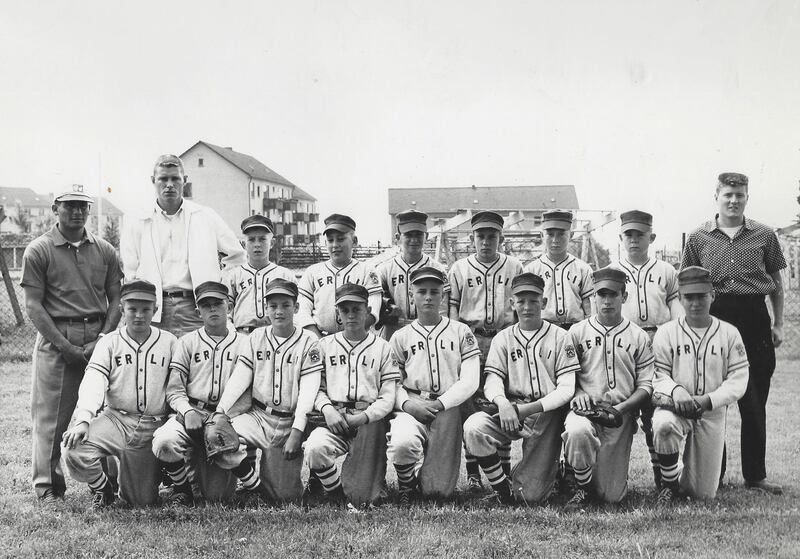 The United States Army occupied Tempelhof airport in 1947 following the end of World War II and almost immediately began setting up amateur sports teams under the name “Berlin Braves.” There was even a little league team called the Berlin All-Stars, for the young sons of the families stationed there. 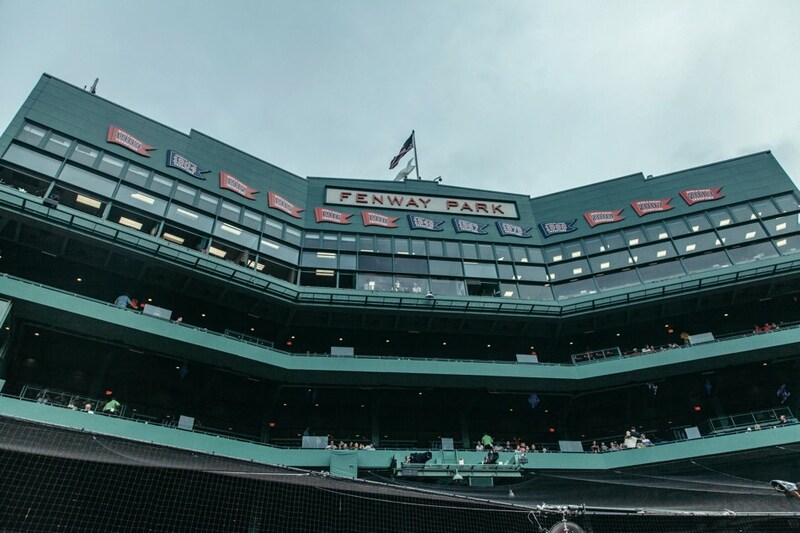 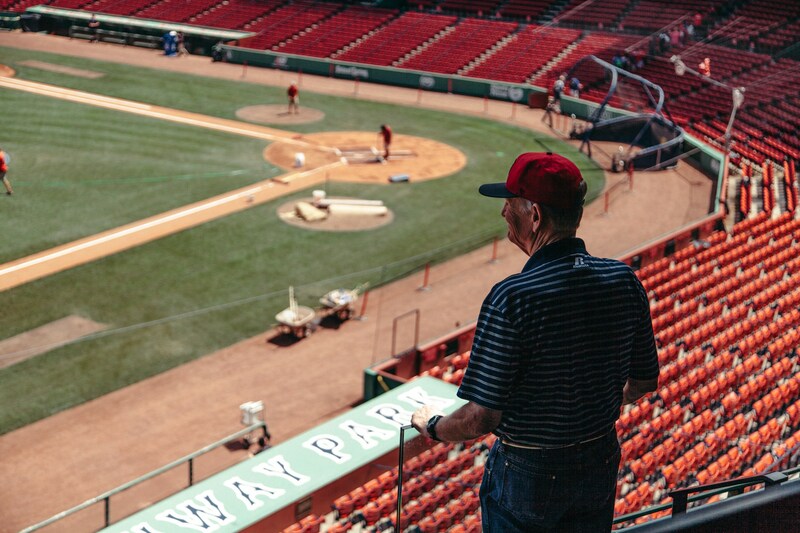 For many of the young children, baseball became more than just a hobby. 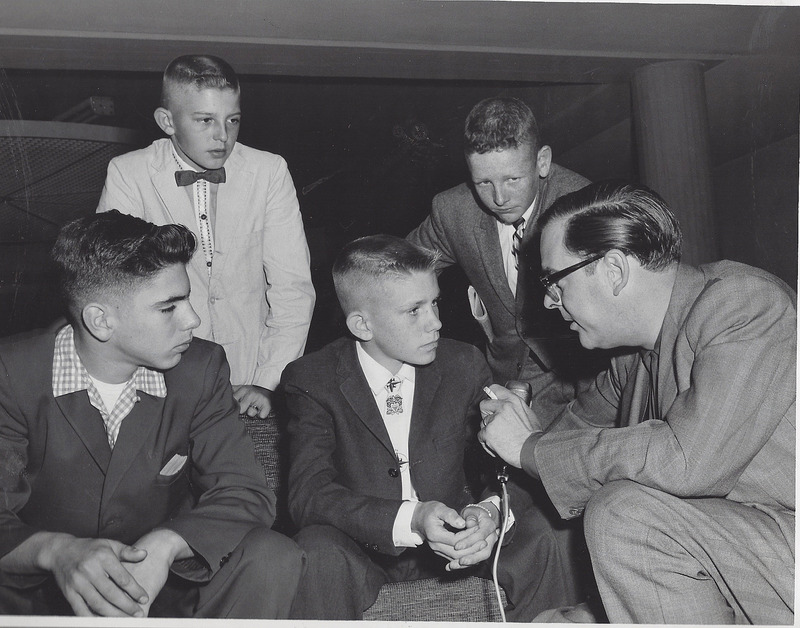 As they travelled around Europe playing other stations they learned how to collaborate, work hard and overcome adversity. 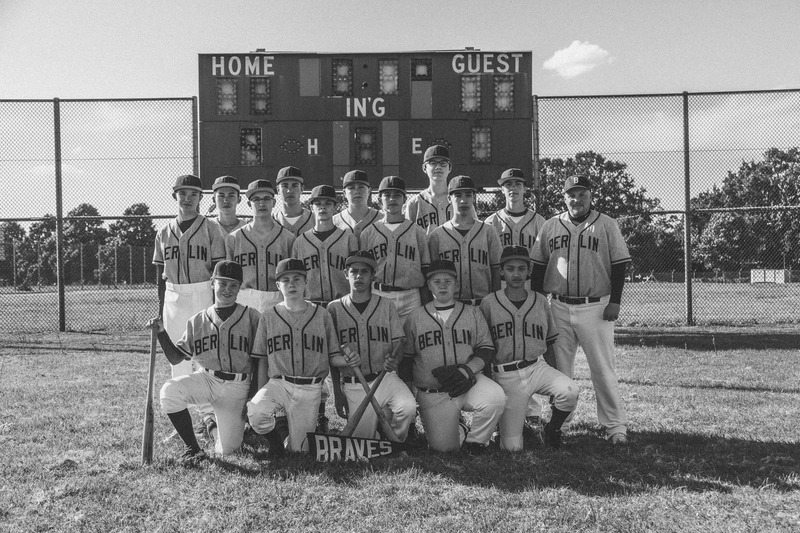 One of the reasons why, in 2012, Joey Elgersma re-established the Berlin Braves project to keep this same spirit alive, offering Berlin’s youth the same kind of opportunities available to kids throughout the ’50s, ’60s and 70’s. 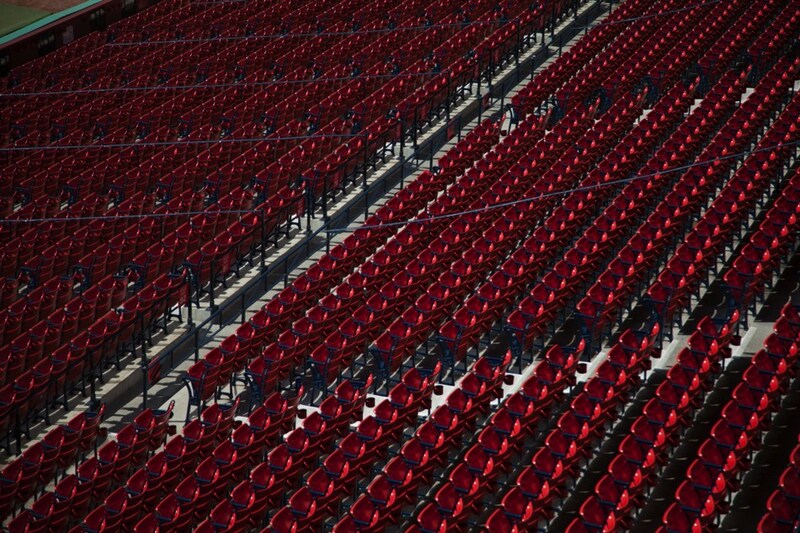 It now offers not just baseball programs but running, football, basketball and overall fitness too.